There was a time when the Binding of Isaac series and Nintendo did not mix. The game was thought to be too controversial with its religious themes to appear on the 3DS. It wasn’t until the remake/upgrade Rebirth until the roguelike dungeon shooter was released on the handheld. 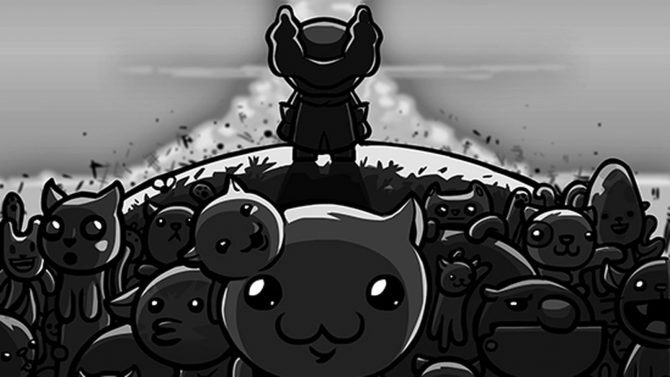 It seems that history is repeating itself as the new expansion for Isaac is coming to the new Nintendo console. Binding of Isaac: Afterbirth+ is slated to come out in Spring of this year for the Switch with digital and, surprisingly, physical copies. 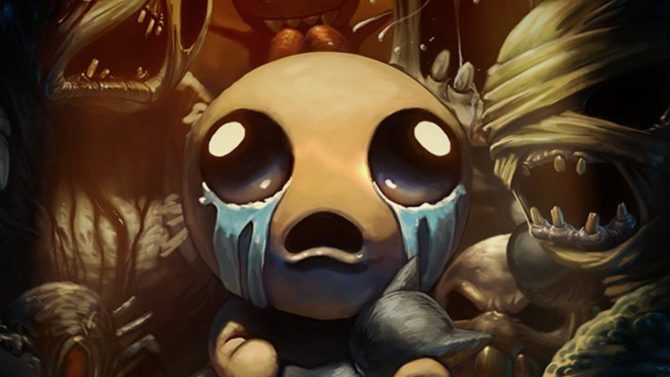 For a series that’s had a number of DLC and expansions, this latest upgrade is said to be the ‘definitive version’ for Isaac. 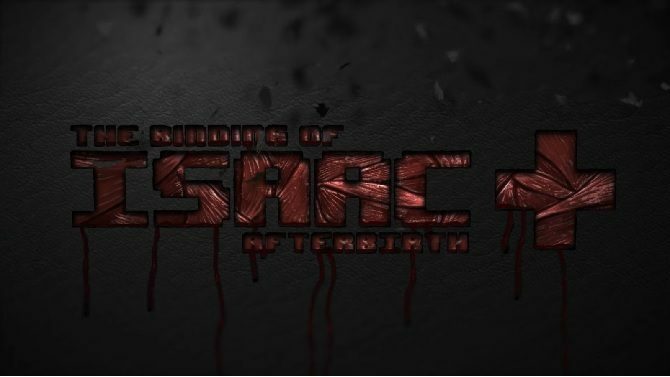 Afterbirth+ features a whole bunch of stuff to play around with for the top down, twin stick shooter. The item count has grown to over 500 and a lot of those objects can be combined for new and unexpected power-ups. There are now more than 50 bosses to encounter at the end of dungeons that can be put together by 6000 different room types. Each experience is highly randomized giving you literally billions of ways to play (and most likely die). 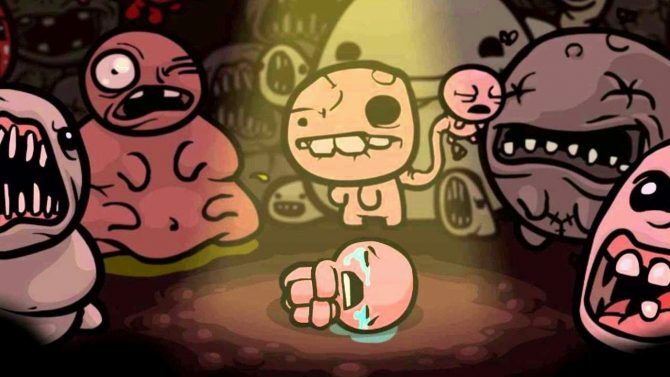 There are also secrets galore to uncover as creator Edmund McMillen is notorious for hiding away elements that it takes an entire wiki community to find. 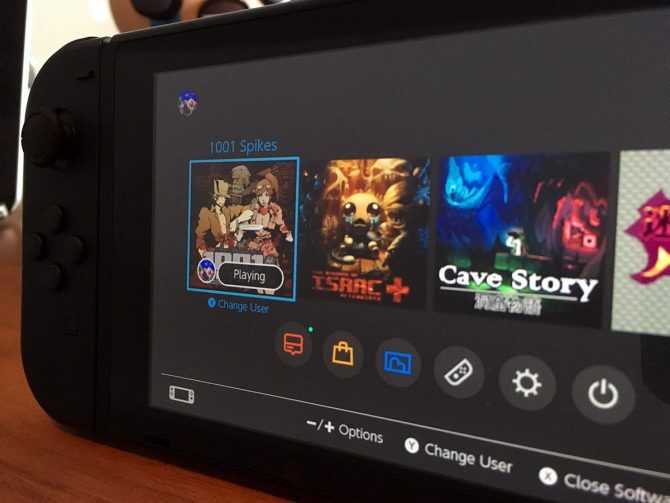 It’s nice to see publisher and developer Nicalis supporting the Switch right at the beginning of the console’s life. Not only are they bringing the highly praised Binding of Isaac series to the mix but also the F-Zero like Redout to the party. I’m doubly impressed that they’re also doing a physical launch of Afterbirth+ since a most of the franchise has been digital only.